NEWPORT VS. PHILADELPHIA: The entire article and the play-by-play action can be accessed from the article to your left. I wouldn’t have been able to give the game justice but the short play-by-play posted on the website made me feel like I was back there again. Although Philadelphia won the match in overtime, the entire game was fantastic and an “on the edge of your seat” sort of ordeal. 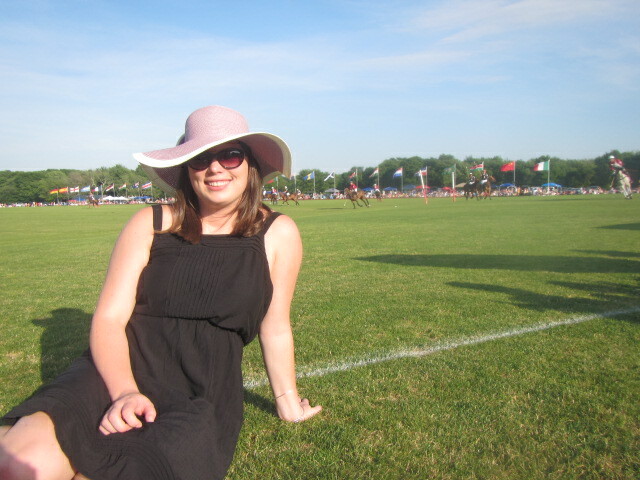 It was a great first polo match for me and at the games end there was hearty clapping all around the field because it had been such a well-played game. 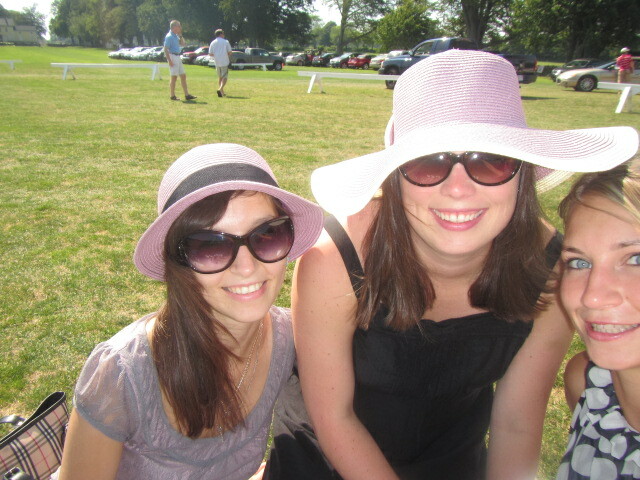 If I am new to the sport then M & A are very new because they had never attended a polo match in Russia. I was able to introduce them to their first plate of oysters which as always, were as delicious as ever and we wore hats and had ourselves a grand time while enjoying the game. We did get sunburned though which always happens to me so I should be used to it by now, but over all, it was a grand day in Newport. 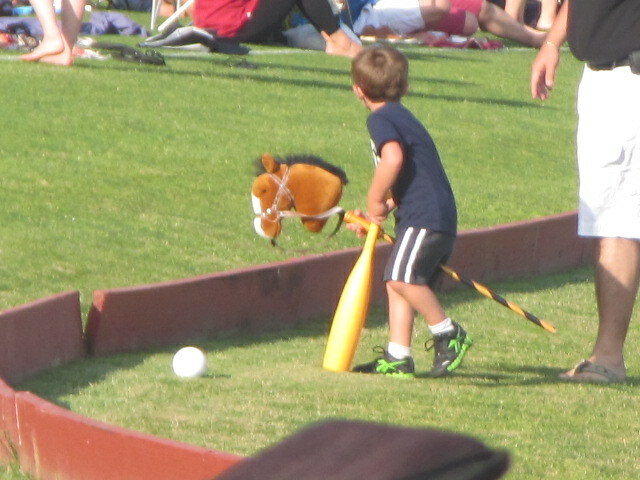 Awww, look at this guy, he’s playing polo. Adorable! O and by the way, at the match I was also introduced to Alex and Ani, which is a brand of bangles which are really great to have any wear. I ended up going to their store downtown and I bought a few of their brackets and if you like bracelets I definitely recommend you check these out. This entry was posted in Sports, Story of My Life and tagged bangles, big hats, braclets, exciting win, horses, oysters, polo, polo match, Sports, sunny days by Cassey. Bookmark the permalink. You ladies look lovely in your hats!